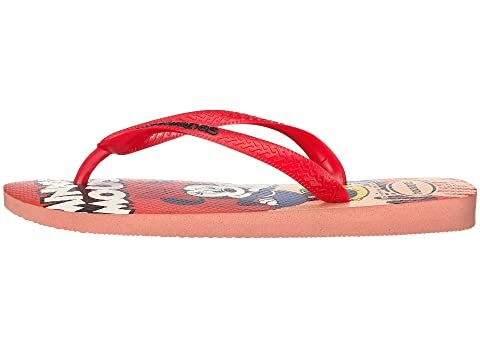 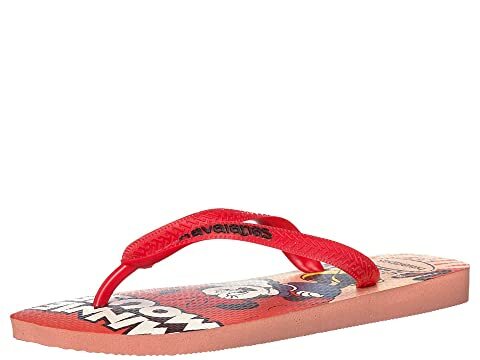 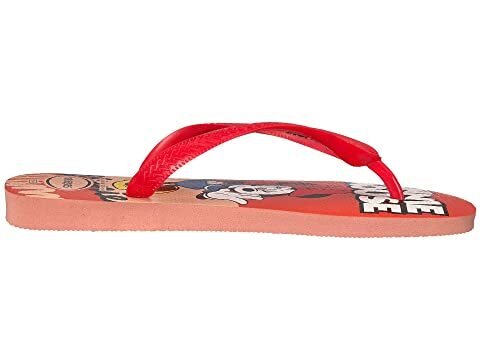 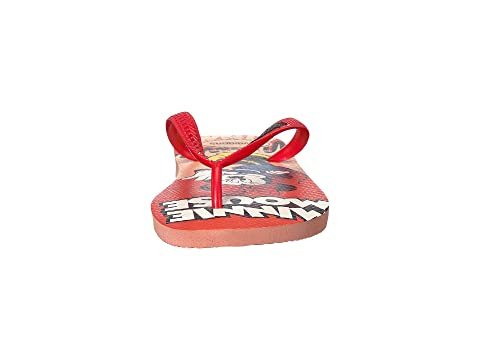 For the Disney enthusiast, these flip flops are a must-have! 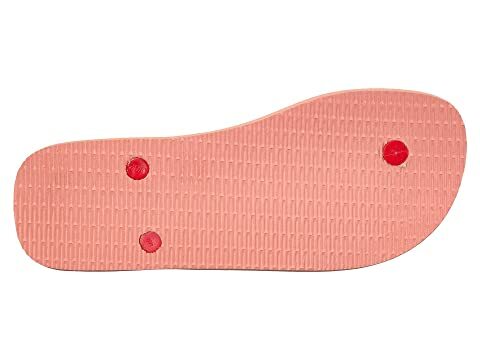 Synthetic straps feature embossed logo detail. 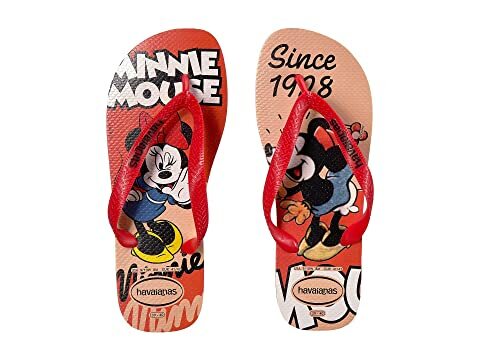 Padded footbed with vintage Disney graphic and rice pattern texture.